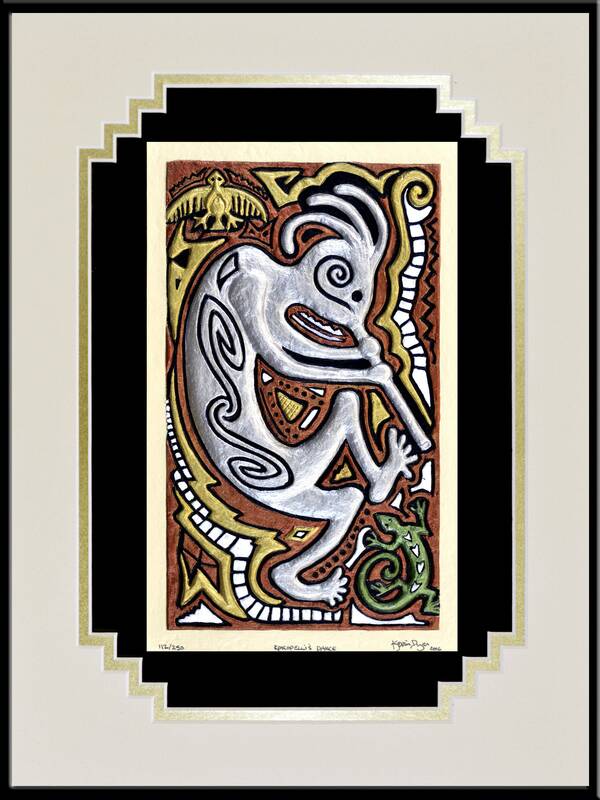 Kokopelli is an ancient Native-American character. 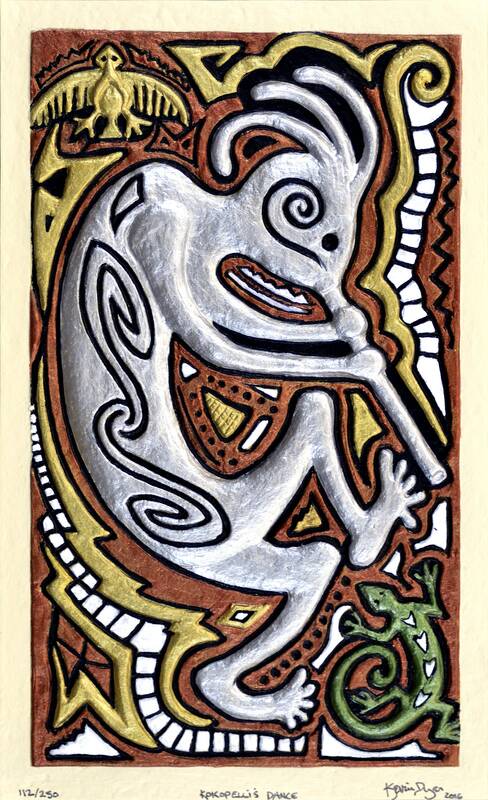 hunchbacked, dancing fluteplayer whose oldest forms are found on on prehistoric rock carvings. 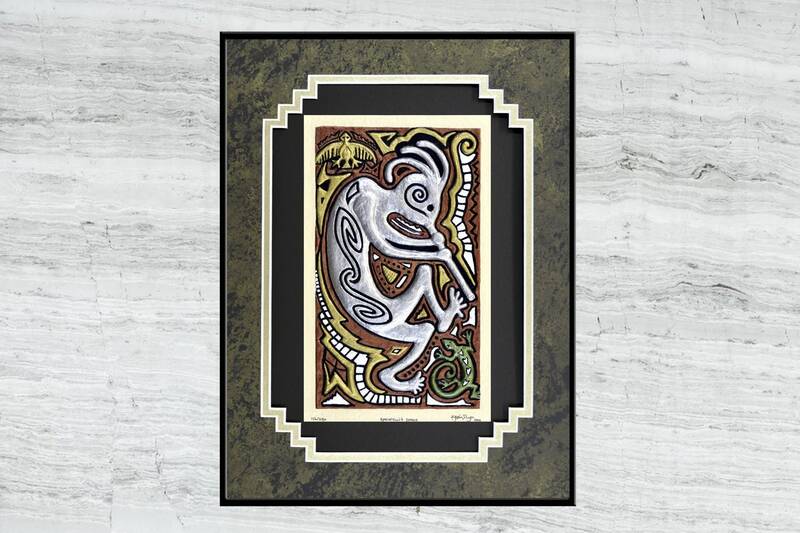 He is usually believed to have been a fertility symbol, a humpbacked itinerate trader bearing seeds, playing his flute to announce his presence. 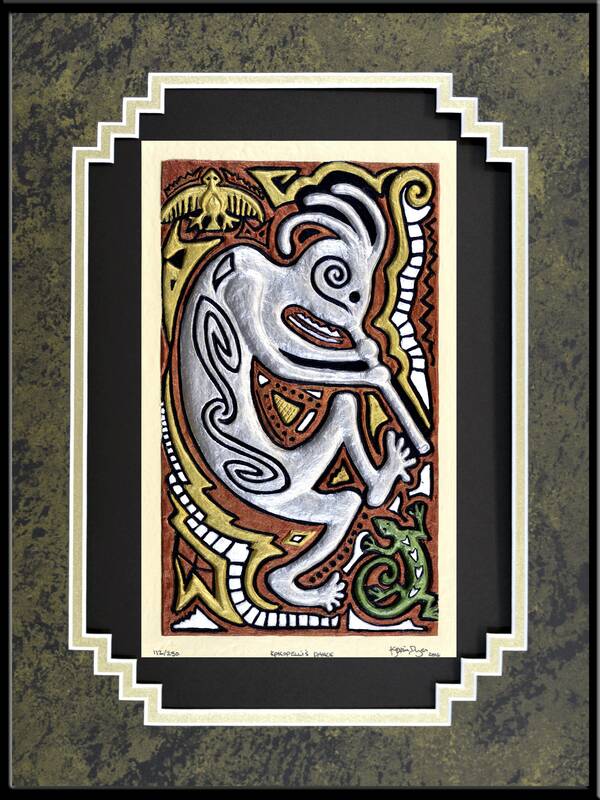 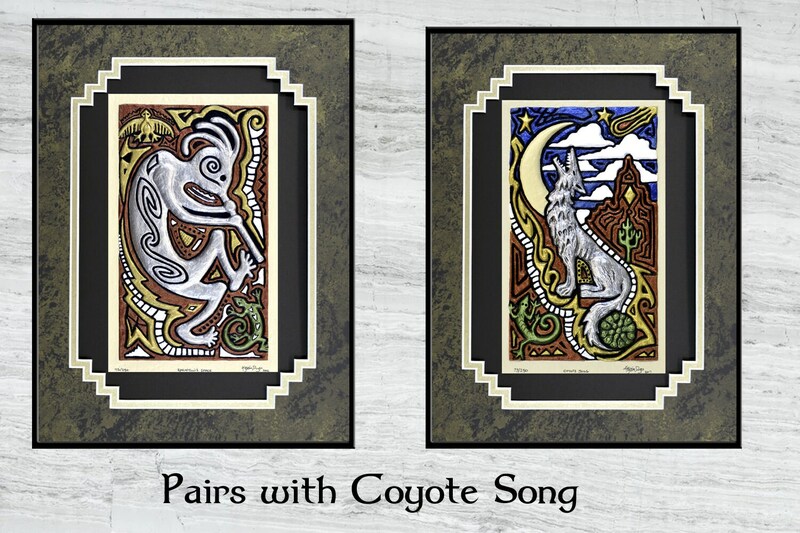 Kokopelli symbols often appear in the context of rain, pregnancy, prosperity, and marriage.